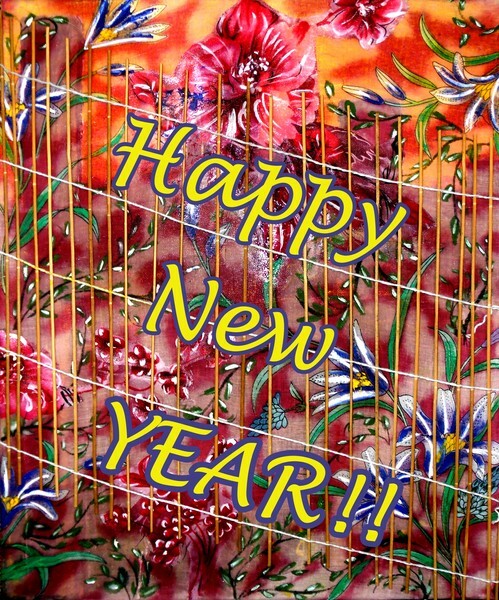 Happy New Year to all my ArtWanted friends! May 2015 bring you inspiration, love and peace! Thanks hope you had a great NY Eve. Good luck that this year will be great! Your portfolio is great. Artist Reply: Thank you very much, Ginger! A very happy New Year to you too! Artist Reply: Thank you very much for the beautiful comment, Basant. Beautiful image Anneke!!! Happy New year!!!!! Artist Reply: Many thanks, Beth! Happy New Year to you! Artist Reply: Thanks a lot, Pamela! Happy New Year to you!